How to Self Publish a Cookbook - Feast Design Co. Note from FeastDesignCo. : Skylar picked up Nancy’s How to cook Halloumi cookbook earlier this year after trying it for the first time, and falling in love right away with the salty, savoury goodness. 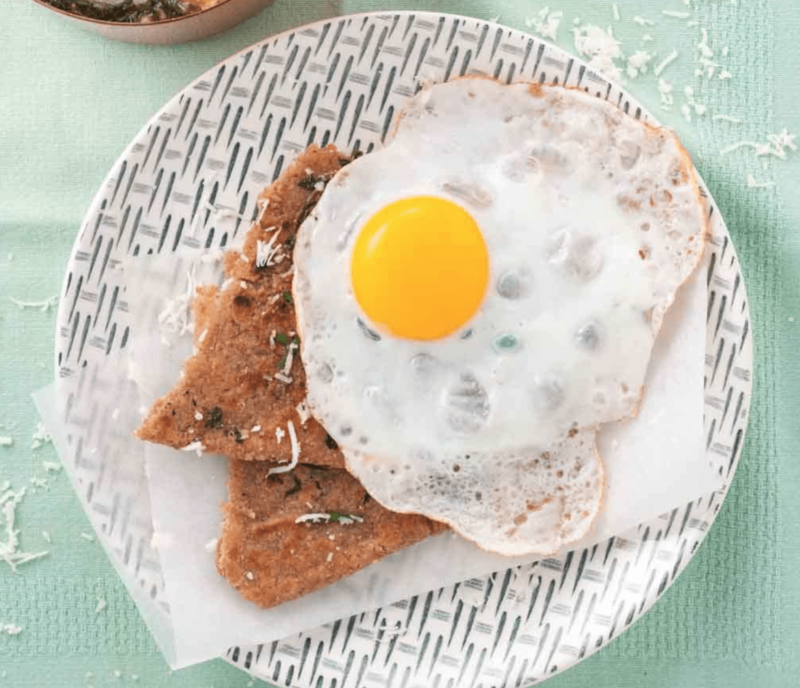 “How To Cook Halloumi” a professional-quality cookbook with dozens of recipes around a niche topic, and she even runs a professional food photography studio. So when I found out that she self-published it, I reached out to her for an article for our bloggers that may be interested in publishing a cookbook one day and may want to self-publish. Should you self-publish a cookbook? 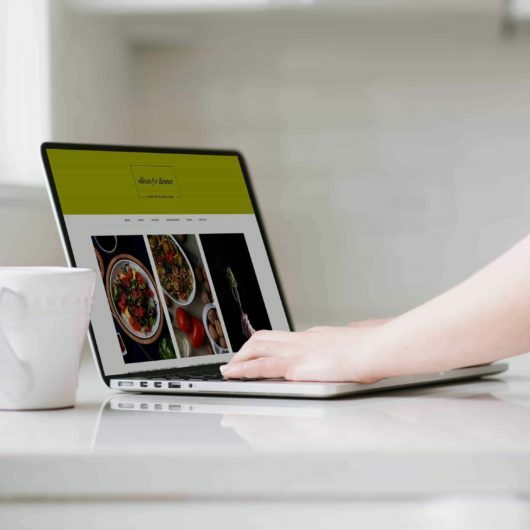 Self-publishing your own cookbook is well within your skill set as a food blogger and can add a valuable revenue stream to your online business. As a food blogger and recipe developer, I think you are always wondering if you should write a cookbook. I absolutely love cookbooks and they have been fundamental in the development of my food and cooking. There are many, many recipes online, but for me they cannot compare with a well-researched cookbook written by an expert. When I felt the call of the cookbook, I opted to self-publish – I didn’t even consider trying for a traditional publisher. As a recipe developer, stylist, photographer and designer, I wanted complete creative control over my work. I wanted to style and shoot my recipes and I wanted to choose how they were arranged and laid out. This might not be important for everyone, but it was really important to me. I am a creative control freak! You also have complete control over the publishing of your work, both now and in the future – the copyright is yours to control and it will only go out of print if you decide it should. With a traditional publisher, you have to ‘pay back’ any advance you receive out of your future royalties, before you start receiving any royalties yourself. The vast, vast majority of authors never reach this threshold. In contrast, with self-publishing, you set your profit per book – it’s simply the cover price you choose, minus the cost of publishing and distribution – more on this below!. In the past, a traditional publisher would put their promotional might behind your book, which is very appealing to an author who is just getting established. However, now the burden of promotion typically lies with you – so if you already have an established audience, I think self-publishing is the way to go. With self-publishing, you also have the possibility of a fast turnaround on your cookbook – you are really only restricted by how quickly you can produce the content. I was able to take my cookbook from idea to print in only five weeks – I would say this is the absolute minimum and I was only able to achieve this by working obsessively (and I mean obsessively!). In contrast, with a traditional publisher, you are looking at years between concept and having the book in your hands. what other cookbooks are available on your chosen topic? Can you compete on quality or promotional reach? Check resources like Google Keywords, Google Search and Amazon Search to see which topics are popular and how well they are already catered for. With self-publishing, you are in charge of the photography and the design, so it is really up to you how to present your recipes and dishes. Inspired by one of my favourite cookbooks, Sirocco by Sabrina Ghayour, I chose a very colourful presentation. This meant making a range of photography backgrounds and sourcing quite a few missing props. Be sure to take the highest quality images you can and export them at 300ppi, the standard for print quality. 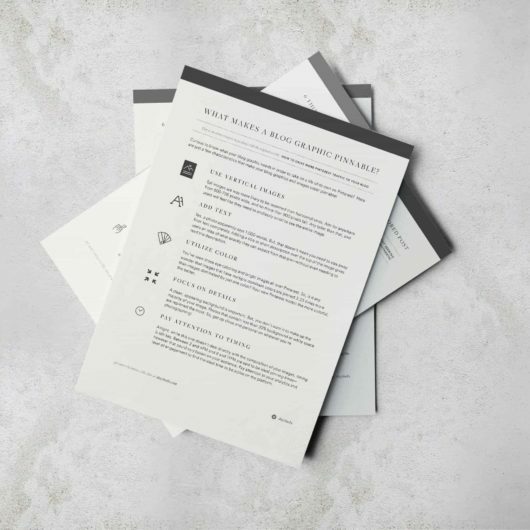 If you want to use full-page images that run right to the edge of the page, you’ll need to understand the concept of full bleed and incorporate this into your document. Consider a range of image formats for your cookbook – it adds interest to the layout and it helps you communicate different cooking processes. You can have multiple images per page, frame images in various ways and use different opacities. If you want to use full-page images that run right to the edge of the page, you’ll need to understand the concept of full bleed and incorporate this into your document. When designing and formatting your recipes remember you will most likely have less room in a book than online, so you will really have to think about the most important details to communicate. Also, I encourage you to spare a thought for readers around the world (and also access huge new markets) by including both US volume measurements, and metric measurements in your recipes. It took me a few of extra hours to calculate both and it has allowed me to sell in all Amazon markets. Proofreading is an essential step in publishing and you will need to do this several times for good accuracy. You will also need someone else’s eyes on your work – it is very hard to truly proofread your own work. Including recipes also adds another challenge as a general proofreader will not see inconsistencies in recipes that an experienced cook or recipe editor would pick up. However, don’t forget that one of the greatest benefits of self-publishing is that you can re-upload your document if you notice any glaring errors after initial publishing. You can buy a template to format your cookbook and this could be a good option for you. I personally can never find one I’m really happy with, so I always end up making my own. My cookbook design evolved as I produced the document, images and content – don’t get bogged down with trying to create a whole template from scratch, it’s very hard to imagine the final layout before you’ve written the recipes or finalised the images. Look at the layouts, organisation, colours and decoration in your favourite cookbooks and work out how they’ve achieved these effects. Pick your favourites and work from there. Looking at Sirocco, I loved how they’d paired the colours of the graphic design with the colours in the images, so I reflected the strong, bright colours of my photography in my fonts. I also carefully planned my use of font sizes, colours and styles (regular/bold/italic/underline) to consistently highlight information and to shape my design. When choosing your fonts, remember that serif fonts are a better choice for printed documents. Think about the different sections you need for your cookbook to look authentic and to help guide the reader. Consider decorative pages at the beginning and end of the book (also called endleaves or endpapers), title pages, a dedication, copyright information, contents pages, an introduction, section introductions and an index at a minimum. Whatever application you use to format your cookbook (I used Pages ‘09), you want to be creating and exporting the document at the highest possible quality. Decide who you’re going to print with early on and build your document from their formatting specifications. I used Ingram Spark because this was the only suitable self-publisher I could find for full-colour, hardback cookbooks. If you’re self-publishing in black and white, things are a lot cheaper and you have many more options. All these self-publishers will print and distribute your book for you, all over the world. When someone orders one of your books, one is printed at a local distributer and sent to the customer. It’s magic! You’ll need to buy an ISBN number for your cookbook to distribute with these sellers, but this is easy and pleasingly it means you become a publishing company. Each hardback cookbook costs about £8/$10 to print and I sell mine for £20/$25. If you’re selling them directly, this is a great profit. However, if you want to sell on Amazon, you have to decide what discount you’re going to offer them to distribute it. I offer the minimum discount, because there really isn’t much wiggle room with hardback cookbooks, so with all Amazon fees and discounts taken into consideration, my profit on each Amazon sale is £3-4/$4-5. Still much, much higher than traditional publishing. Making an ebook version of your print book (a true ebook format, not just a PDF) is a good way to access different markets and different types of readers. I made my ebook version in iBooks Author and this is still a good program if you want to include interactive media elements like quizzes and HTML5 widgets. However, if you’re keeping it fairly simple, the latest Pages 7 (Mac) update has introduced full-featured ePub 3 book-editing, with easily editable free-flowing and fixed-format book templates. I would recommend waiting until you have finished the print book before starting on the ebook, otherwise you run the risk of having to edit various bits and pieces in two different manuscripts as you find things you want to change. When it was finished, I was kind of spent. Last but not least, consider promotion – this is a fundamental aspect of cookbook publishing and it’s the area I personally struggle with the most. My book exploded out of me, taking a huge amount of effort and creativity to complete. When it was finished, I was kind of spent. I didn’t have much left to drive into promotion. 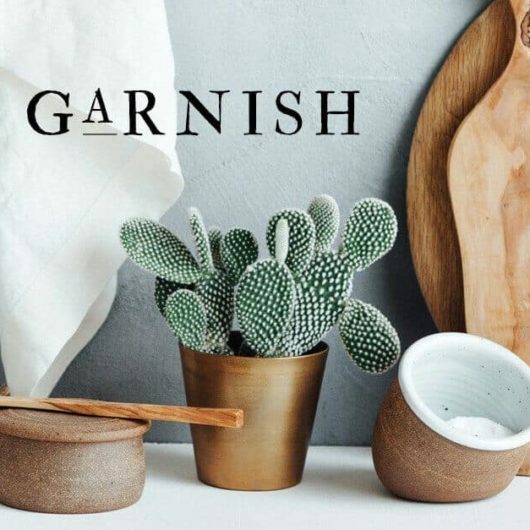 I also struggle with talking about my work without feeling like I’m self- aggrandising – if this sounds like you, cookbook publishing might not be the right choice. However, if you are a blogger with an established audience who you are comfortable selling to, it could be a good source of passive income. Nancy Anne Harbord writes at Delicious from scratch – a colourful blog specialising in vegetarian food and drink, food photography and styling tutorials and creative career advice. Her self-published cookbook, How to cook Halloumi – vegetarian feasts for every occasion, is available at all online bookstores. Head out and grab a copy today – you won’t be disappointed! I guarantee you’ll be inspired by the possibility of creating your own cookbook. In fact, we’ll be giving away 3 copies of “How to Cook Halloumi” on October 8th to random selection of commenters below! Have you published a cookbook in the past? Did you self-publish or go the traditional route? Let us know in the comments below, and share a link to your cookbook! I have always wondered about the process of taking concept to book!! Amazing! What size/resolution images do you need? Is 300 DPI high enough? Great to hear you’ve had success with it! What were your topics? This was a great article / post. Thank you so much for the author for sharing her experience and knowledge! I’m a food creative myself working as a graphic designer, chef/recipe developer, food stylist and photographer. Slowly growing my blog and profile and hope to be able to self-publish a cookbook as well down the road. I love how the book is a specific topic, making it that much more special. Saving this post for future reference. Thanks again. We just came out with our self-published cookbook in August. It’s quite remarkable that she spent only 5 weeks from idea to print. It took us 5 years! I did what I could, then hired someone to line edit then copy edit the manuscript pages. Then I hired a professional book designer to lay out the interior. We went back and forth 5 times with edits (my fault, not the book designer’s) before it was finally sent off to the printer. This is a huge oversimplification of the process, but you get the idea. We’re currently selling it on our website only, but intend to set up an account at Amazon in the future. We’ll send Amazon some of our printed books to sell (rather than using the print on demand option). It’s been a challenging process and continues to be. There are many ways to approach the beast, and I’ve grown tremendously by persevering. I now have much more respect and compassion toward authors of all types. Hi Bobbi, Yes, it was a fairly manic work episode and I wasn’t working on anything else at that time. I didn’t even answer emails! I’d love to hear what’s working for you in terms of selling books. I thought about selling and posting out my own books through Amazon (then you don’t have to apply their sellers discount and make much more profit), but in the end I just couldn’t bear the thought of that much mailing. Don’t think I’m organised enough! This was very informative! How much would you say you spent on ingredients used for testing recipes? How many times did you test each recipe? How many recipes would you suggest to test per day? I get bogged down with little details like this when I think of publishing a cookbook. Thank you for this post! I am still in the very early stages of planning the book so it is very helpful to know what is involved in the process. I’ve spent today writing out the first 10 recipes for my planned cookbook and then I received this blog post in my inbox. Such great timing. I love Nancy’s work, the amount of time you spend on Delicious From Scratch is evident for all to see. Thank you so much for such a useful post. Thank you for all the info. I would like to start building my concept and your info was right on time.